The AIC Training Reflection for January. 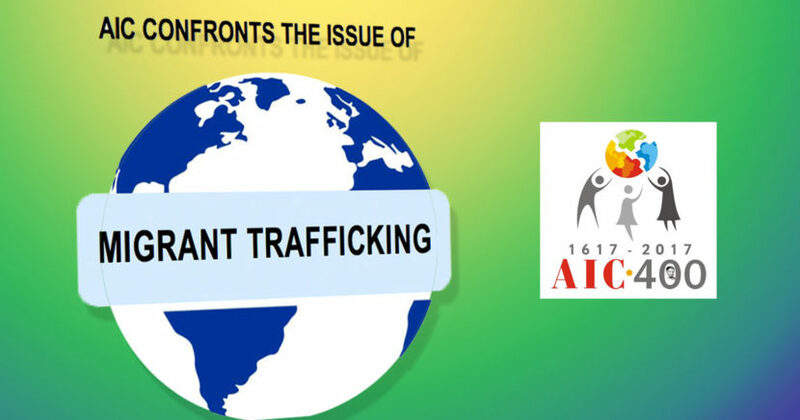 To continue the theme of Human Trafficking and Migration, the AIC created this reflection entitled “Inability to satisfy basic needs as a risk factor in human trafficking”. 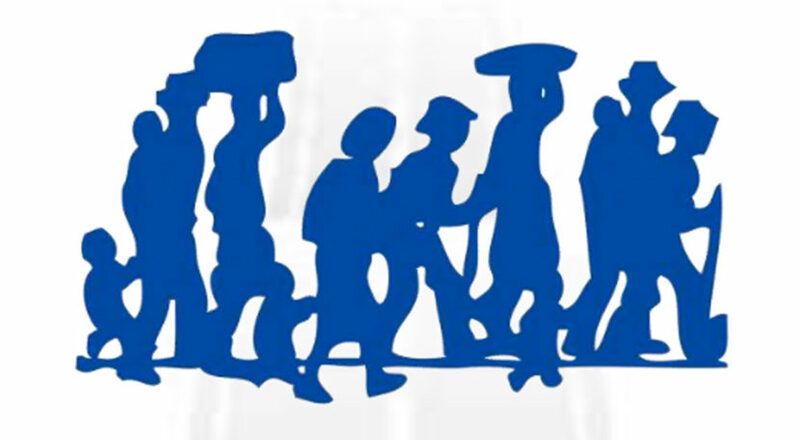 To continue the theme of Human Trafficking and Migration, the AIC created this reflection entitled “Human Mobility: A Right that Involves Risks”. The AIC sends us their latest training reflection, taking a deeper look at the topic of “Migrant Trafficking”. 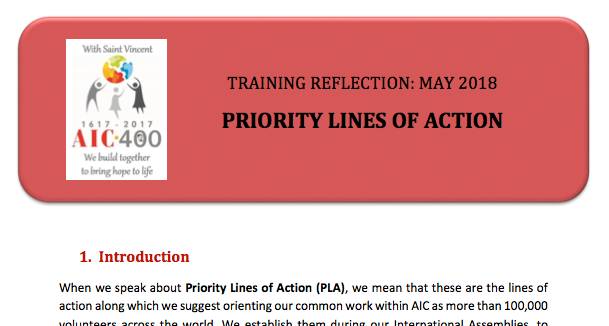 The subject of the training reflections for the months of May and June 2018 will be the AIC’s Priority Lines of Action (previously known as Operational Guidelines). 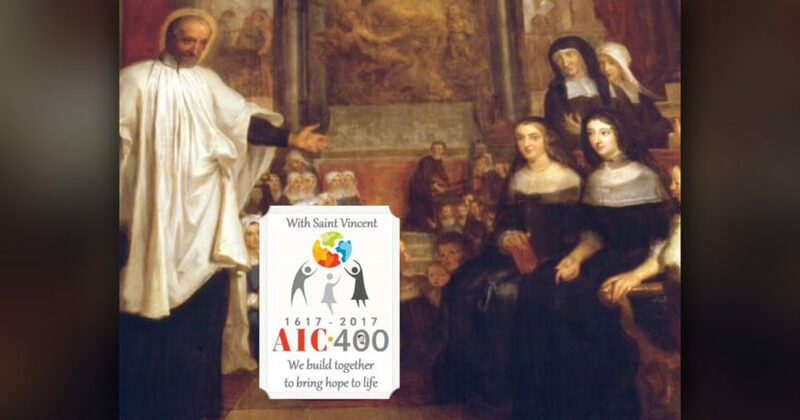 Please participate with your local group in the AIC International Day of Prayer which we will celebrate on May 9th, 2018, the Feast day of our dear Saint Louise de Marillac. 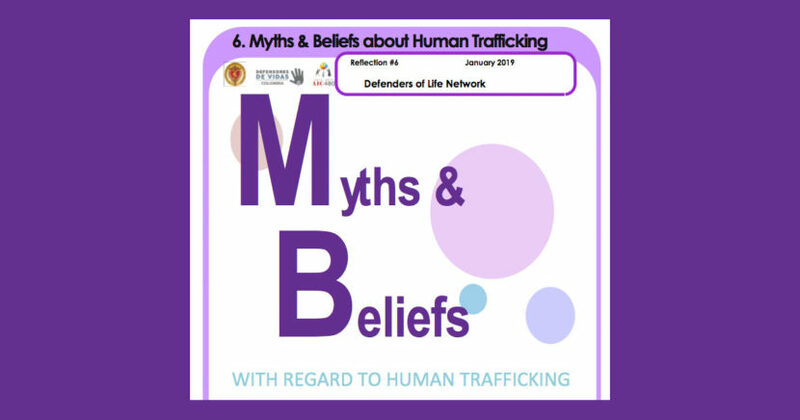 Available to download as a PDF or PowerPoint. 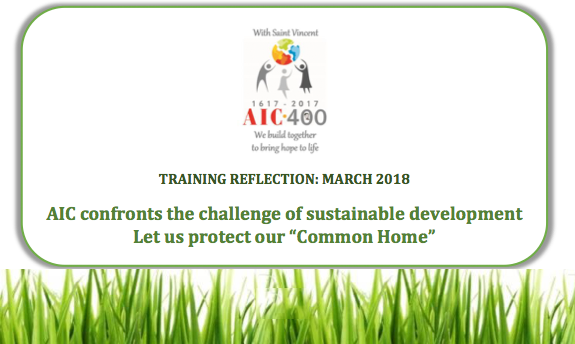 In this month’s training reflection, AIC presents the next installment in the series “Let us protect our Common Home”. 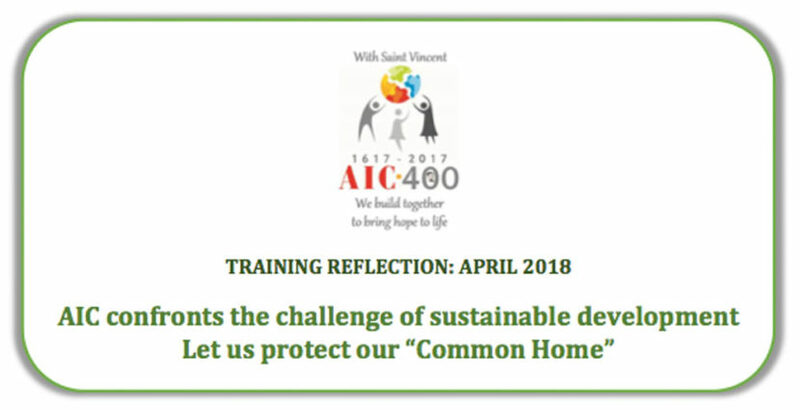 In this month’s training reflection, AIC confronts the challenge of sustainable development. 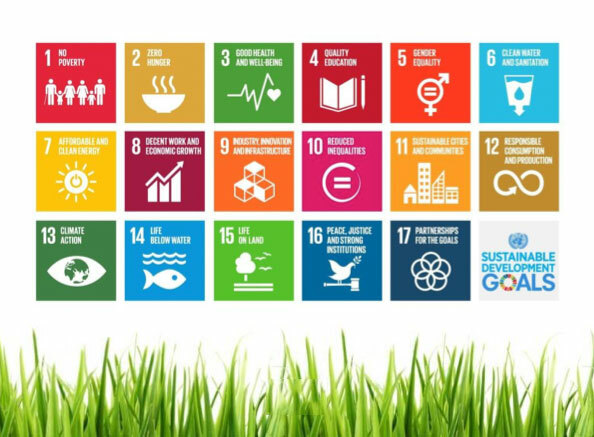 The AIC reflections of February, March and April 2018 will explore the theme of sustainable development.